I read post after post about how difficult writing is; how lonely, how stressful, how agonizing, how no one really likes doing it. Oh, pish posh! Then quit it if you hate it so much. Is writing a novel easy? Of course not. If it was, everyone would be doing it. But what in life (that is worthwhile) is easy? Quit whining. If you don't like how solitary writing is, find a critique group or a class or a writing partner. Not that they will sit with you while you're creating, but you have your characters for company when you're writing...be engaged with them; they're fabulous! If they're not, change them, find new ones, learn more about them, have a relationship with them. And when you need real people around, it's simple...turn to your writing community. It is vast; it's real-life or virtual, it's one person or five or ten, it's in every bookstore and on every website, it's at a writers conference. 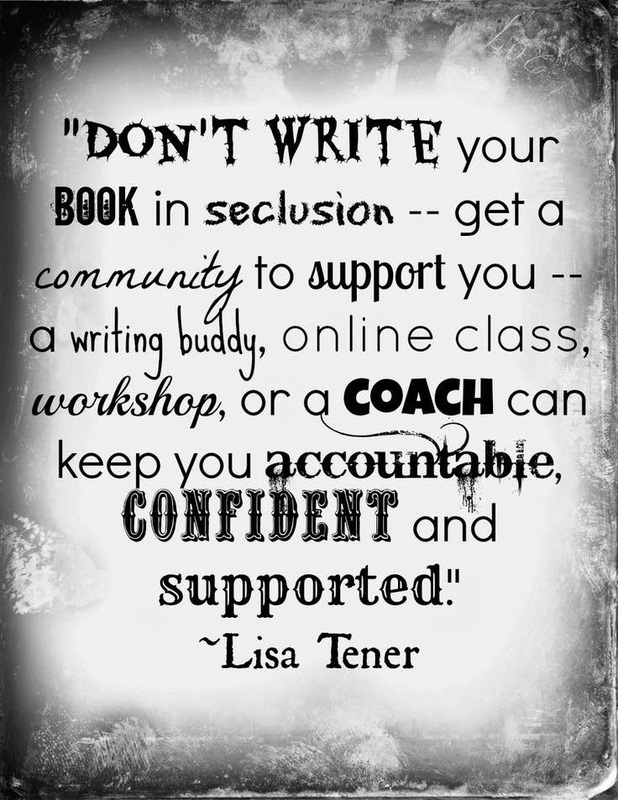 If you need people they are out there and the writing community is an amazingly supportive one. Just look around. So now, it's time to get back to your writing, and enjoy it.